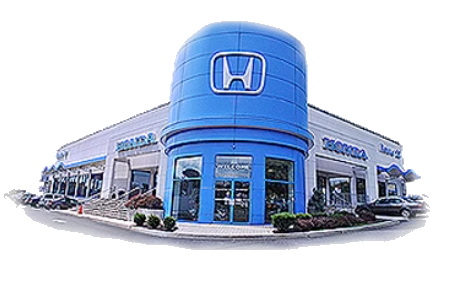 While the savings start at the dealership, it's hardly the end of our robust rewards program. The smart way to rewards continues to save you money throughout your day to day routine, with our Keep it Local program. 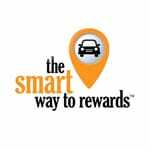 Check out the local vendors and the savings they're offering to members of the smart way to rewards, by viewing our virtual flip book, below. Simply show them your rewards card when visiting the establishment to start saving today!